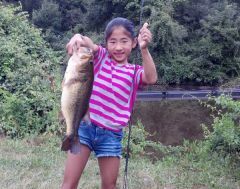 SOL, PENN and Tactical Anglers present: 1st Annual Kids Fishing Contest! PLEASE READ THE RULES!!!!!!! 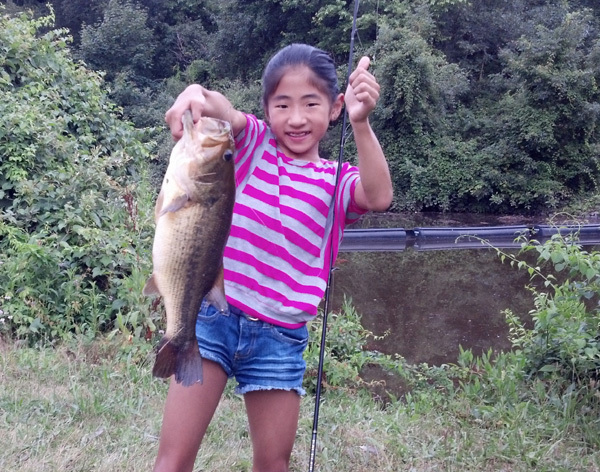 Other images in SOL, PENN and Tactical Anglers present: 1st Annual Kids Fishing Contest! PLEASE READ THE RULES!!!!!! !